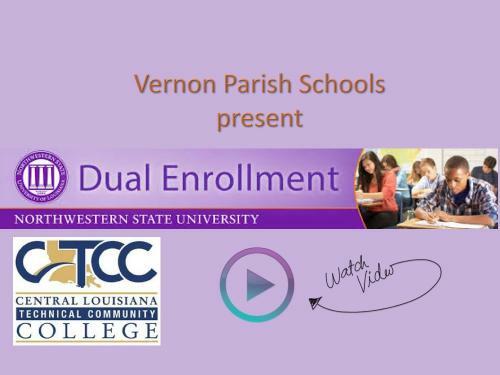 Dual enrollment is the simultaneous enrollment of a student in both high school and college at which the student receives credit on both their high school and college transcripts for the same course. 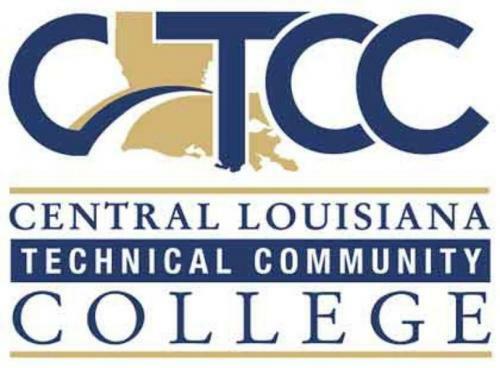 Students may enroll in college courses at local technical, community, and/or four-year colleges. Students enrolled in a college course follow the college curriculum. 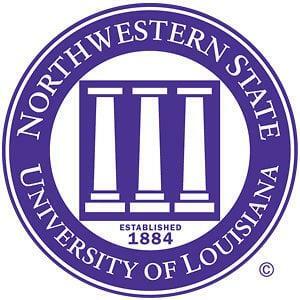 The course is taught by either the college instructor or a high school instructor who is approved to teach the college course. With dual enrollment, students may begin accumulating college credits while still in high school, thus providing a smoother transition to college after high school graduation. Students also have the opportunity to complete college faster – and at a lower cost – by earning college credits while still in high school.